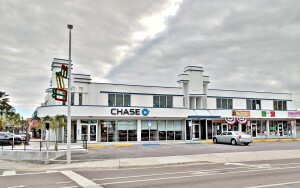 10,000 square feet existing retail strip located on the beautiful white sand beaches of Treasure Island, FL. 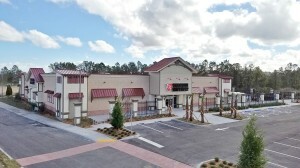 A new retail development located in Palm Coast, FL featuring Gate Petroleum, Aldi grocery and Tractor Supply. The hard corner parcel is available. Retail development located in Bradenton, FL, the site is 3.4 acres situated at a signalized intersection on heavily trafficked US 41. Retail development located in Land O Lakes, FL, the site is 2.39 acres located on major retail corridor between US 41 & I-75. Two-story building with 14,400 executive area on 2nd floor. Built in 1987, renovated in 1997, 23 ft. high ceilings throughout. Located on highly trafficked US Hwy 19 (75,500 AADT). 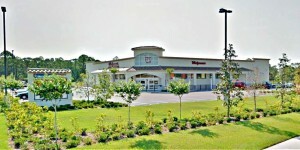 Site has convenient access to Pinellas, Hillsborough, and Pasco Counties. A new construction seven story, 701-space, parking garage on the northern side of Clearwater Beach. 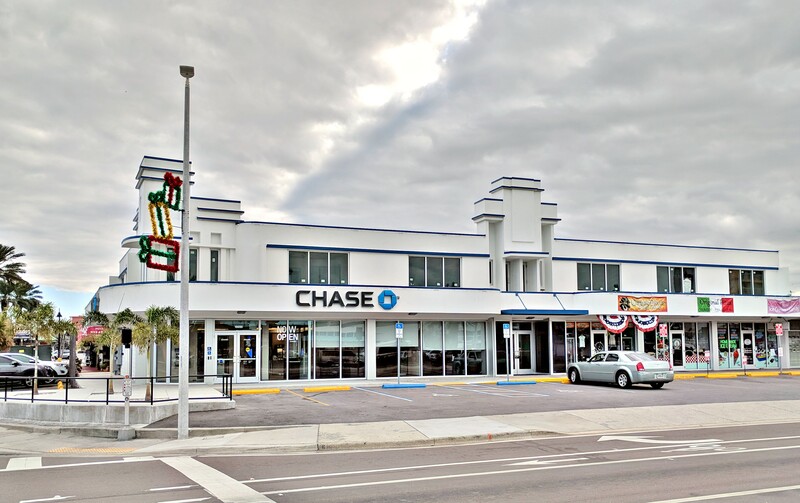 This plaza hosts over 11,000 square feet of retail space located on the bottom level. 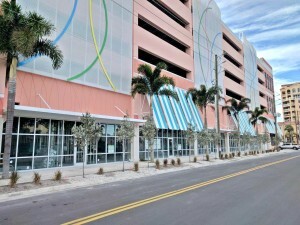 The garage serves customers, employees and visitors to Clearwater Beach. It opened to the public December 31, 2016. Advertising opportunities are available. 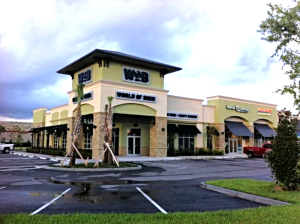 A 78,982 SF Shopping Center located in Largo, FL. The property is situated at the heavily trafficked, signalized intersection of East Bay Dr. & Keene Road. Major tenants include, Bealls Outlet, Sav-a-lot & Dollar General. 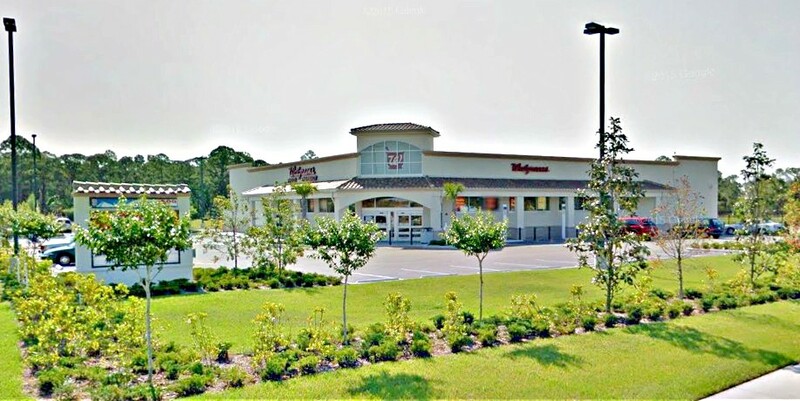 A former freestanding Walgreens with drive thru located in North Port, FL. The building was built in 2009. 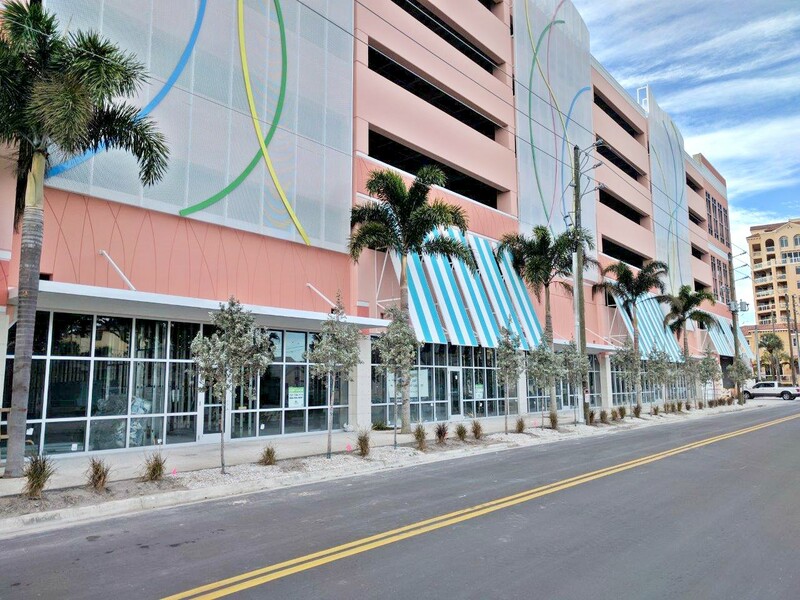 A new retail development completed at Gulf Coast Town Center in Fort Myers, FL. World of Beer and DXL are among a few of the major retailers located in this plaza. The 1st phase was completed and opened August 2015. 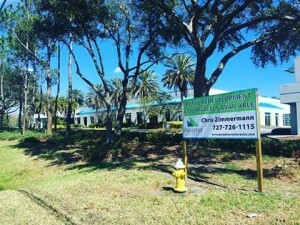 1 acre parcel is available.